Who among us hasn’t thought about the plight of the children seized at the border over the past months? 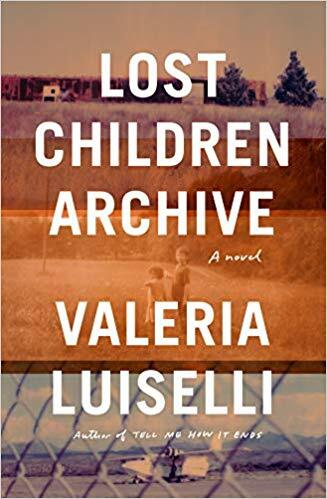 Valeria Luiselli shines a light on what it’s like for children who are trying to escape untenable living conditions in her novel, Lost Children Archive (Knopf $27.95). She paints a vivid portrait of those whose parents have entrusted them to a “coyote” to take them by foot, boat, and train to safety. Luiselli pairs those children’s story with that of a boy and a girl with their parents, driving from New York to Arizona. We see the slow deterioration of the marriage and how the two children, who are very close, are trapped (much of the time literally, in a car) with the mounting tension, as their story is intertwined with the immigration crisis. 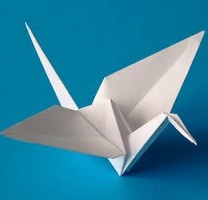 The novel had me page-turning quickly to get to the conclusion. This is an excellent book for book clubs. 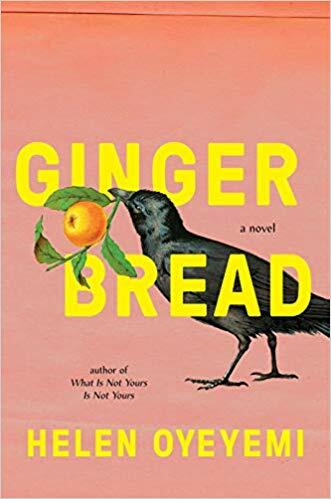 From Amber: Gingerbread: A Novel by Helen Oyeyemi (Riverhead $27). 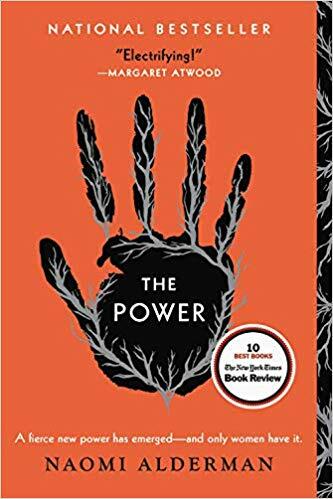 I can always count on Oyeyemi to use her hauntingly beautiful prose and masterful command of magical realism to keep me captivated through the entire story. 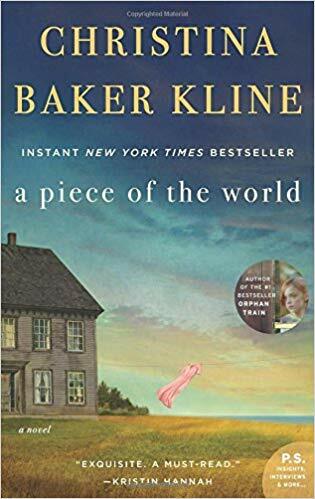 This loose retelling of Hansel and Gretel is no exception, as a mother and daughter navigate through an uncertain past, the people who wait there, and the gingerbread that binds them as a family. 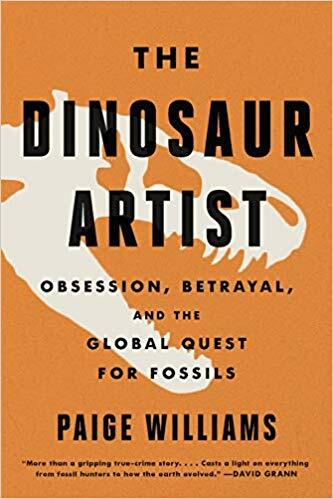 From Anne: The Dinosaur Artist: Obsession, Betrayal, and the Quest for Earth's Ultimate Trophy by Paige Williams (Hachette $28). The title says it all. This book sheds light on the world of fossil hunters, restorers, dealers and collectors. Some are reputable, others not so much. But they all share a measure of obsession for their quarry. In particular it is a fascinating study of one such fossil hunter and restorer who runs afoul of the law. I thoroughly enjoyed the journey! 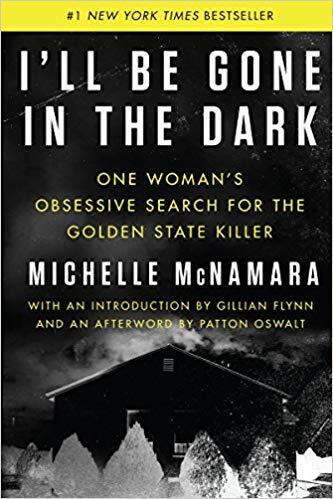 I’ll Be Gone in the Dark by Michelle McNamara (Harper $17.99). I get why this book has been compared by some to In Cold Blood --the writing is unique. 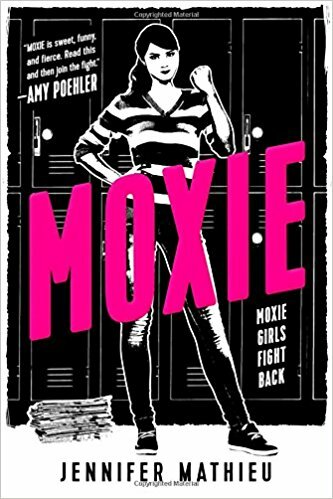 I was equally compelled by the author, her passion, and the value her colleagues saw in her work and her skill--and their commitment to make sure the book was published after her death. 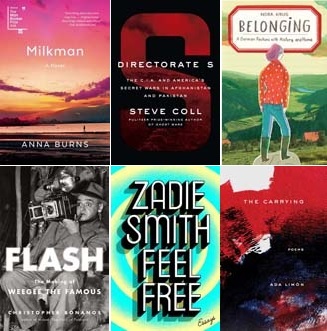 The National Book Critics Circle awards are given each year to honor literature published in the United States in six categories—autobiography, biography, criticism, fiction, nonfiction, and poetry. Read about these winners here . Find these titles and more here . On the QRB Blog, our staff members discuss books, authors, publishing news, current events and more. It's over at QuailRidgeBooks.Wordpress.com . Come hear what we have to say! 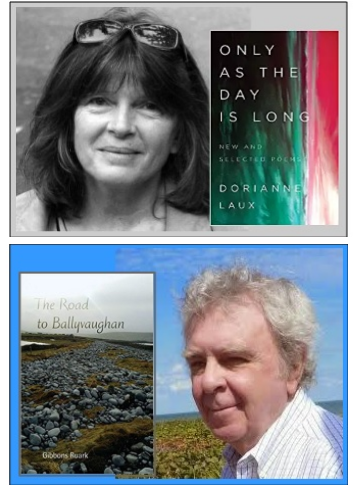 Throughout March, the Tournament of Books is putting two works of fiction head to head each weekday, narrowing down to a Championship round on March 29. March is Women's History Month. Come shop our in-store display of books, and see selections here . 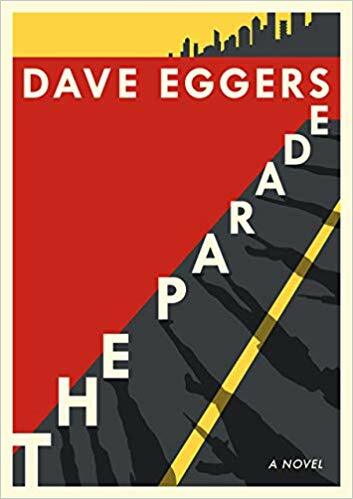 We have signed copies of Dave Eggers new novel The Parade (Knopf $25.95) , a suspenseful story of two foreigners' role in a nation's fragile peace. Find all of our autographed books here . 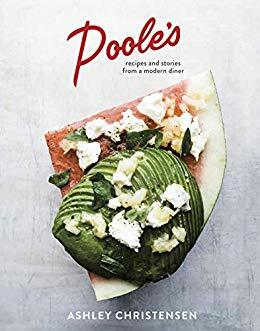 Raleigh chef and restaurateur Ashley Christensen is signing copies of Poole's: Recipes and Stories from a Modern Diner (Ten Speed $35) . They'll be available on Saturday, or if you prepurchase by 9 pm Thursday 3/21, Ashley can add a personalization. Etaf Rum's recent novel, A Woman is No Man (Harper $26.99), about three compelling women in a conservative Palestinian-American family, has garnered wide critical praise. 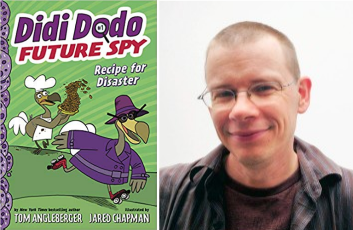 Rum joins host Jason Jefferies this week to discuss the book and its semi-autobiographical aspect. We have signed copies. 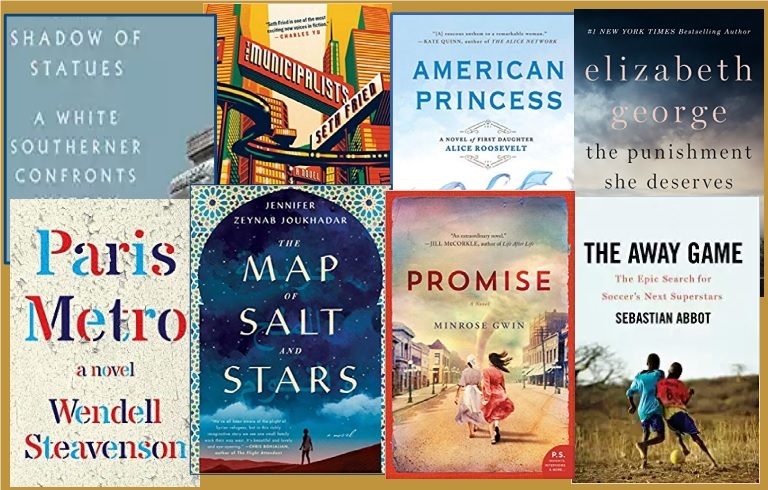 You don't need to be in a book club to attend, but if you are, be sure to join us when our staff recommends books we think are great selections for groups to discuss. The same books are presented at both editions. We'll serve wine and cheese at Evening Edition, and coffee and doughnuts at Morning Edition, and there will be prize giveaways at both. 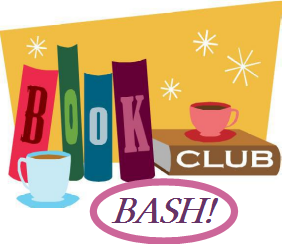 Bash is always a blast! In 1961 Charlotte, North Carolina, the predominantly black neighborhood of Brooklyn is a bustling city within a city, where generations have lived and loved, supporting and strengthening each other. Yet street by street, longtime residents are being forced out. 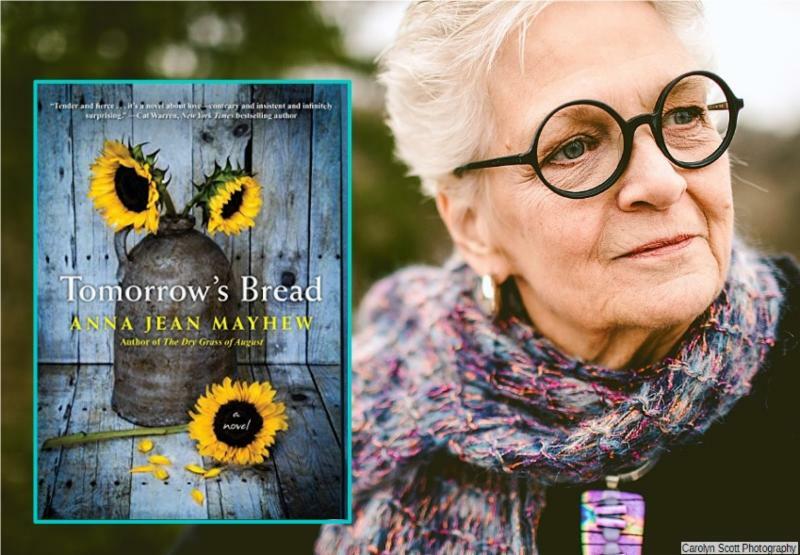 From the author of the The Dry Grass of August comes a richly researched yet lyrical novel that explores the conflicts of gentrification—a moving story of loss, love, and resilience. Mal once again teams up with enigmatic billionaire Huw Hudson as well as a mysterious Buddhist monk in a life-or-death battle against a shadowy organization that seeks to control untold wealth and power--and destroy the world’s great democracies and religions. This third in the series will enthrall readers as a standalone novel. 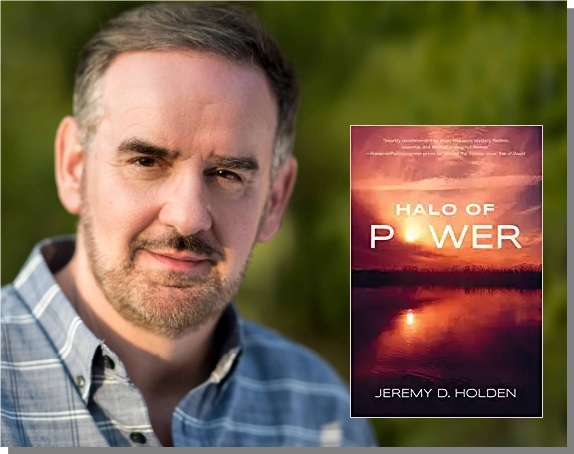 Meet Jeremy, chat and have your books signed. This is the story of Facebook and its leadership, but it's also a larger tale of a business sector unmoored from normal constraints, just at a moment of political and cultural crisis, the worst possible time to be given new tools for summoning the darker angels of our nature. Part of our Books & Beer series--join the author in discussing the book at Crank Arm Brewing at 319 W. Davie Street in Raleigh. 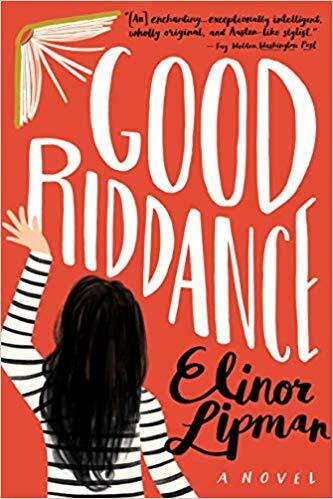 When a summer trip doesn't go according to plan, Cat and Chicken end up spending three weeks with grandparents they never knew. 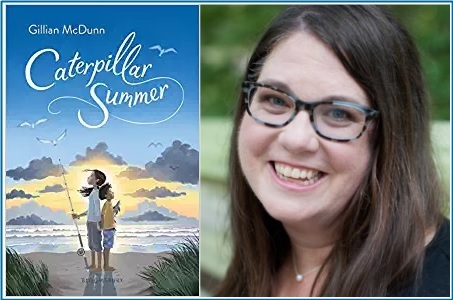 This beautifully written, emotional debut novel for ages 8+ (perfect for fans of Lynda Mullaly Hunt or Ali Benjamin) tells the story a girl, her special needs brother, and the summer they will never forget. 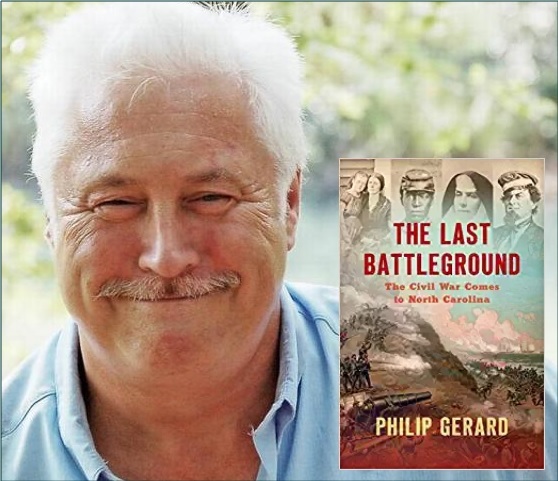 Gerard presents a dramatic convergence of events from secession to surrender, via the personal stories of the North Carolinians who endured them--Confederates and Unionists, conscripts and volunteers, free blacks and the enslaved, farm women and plantation belles, Cherokees and mountaineers. 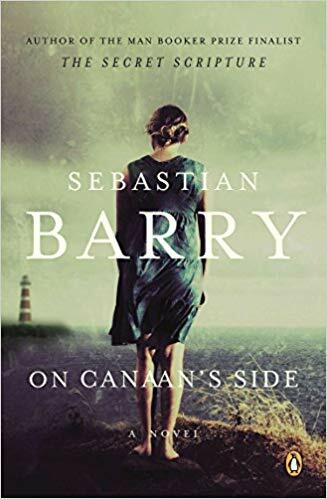 He reports the war as if it were happening in the present rather than with settled hindsight--to capture the dreadful suspense of lives caught up in a conflict whose ending had not yet been written.